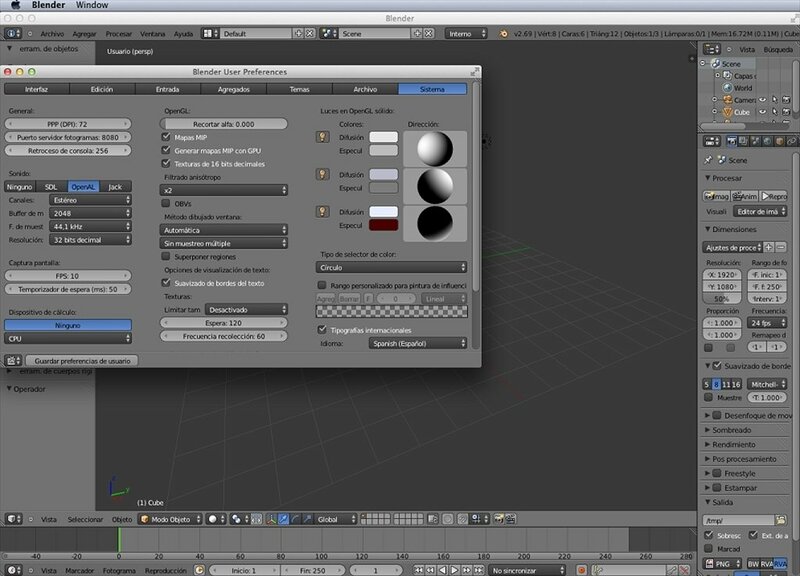 Blender is a 3D design and modeling suite available to everyone, as it's an open source tool. 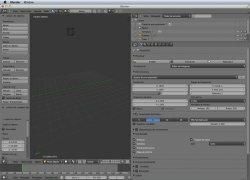 One of the main advantages of Blender is its capacity to export your work or import files created in other 3D design programs. 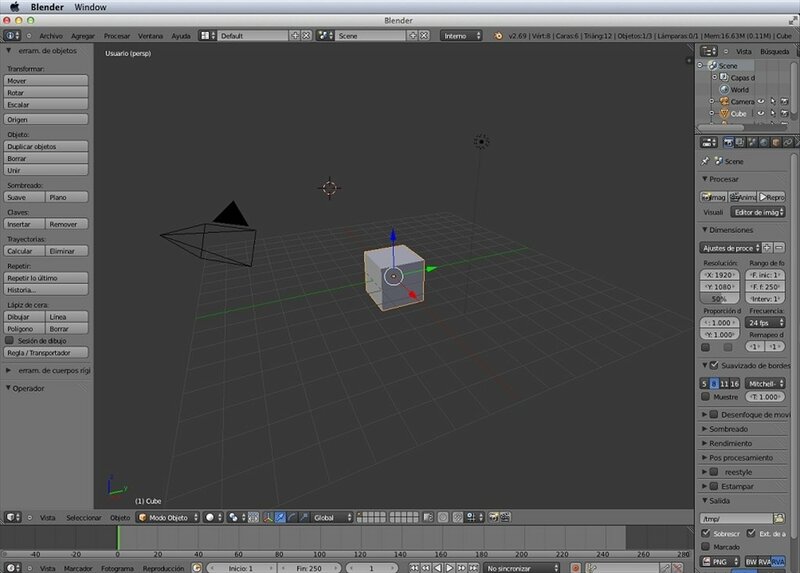 Blender exports projects in its own format, but also includes support for reading and writing many more. 2D formats: TGA, JPG, PNG, OpenEXR, DPX, Cineon, Radiance HDR, Iris, SGI Movie, IFF, AVI, QuickTime, GIF, TIFF, PSD, MOV. 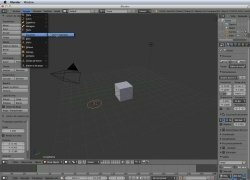 3D Formats: 3D Studio, AC3D, COLLADA, FBX Export, DXF, Wavefront OBJ, DEC Object File Format, DirectX, Lightwave, MD2, Motion Capture, Nendo, OpenFlight, PLY, Pro Engineer, Radiosity, Raw Triangle, Softimage, STL, TrueSpace, Videoscape, VRML, VRML97, X3D Extensible 3D, Xfig. 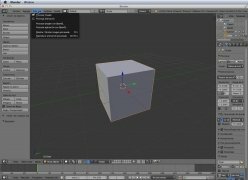 Wide range of design and 3D modeling tools. 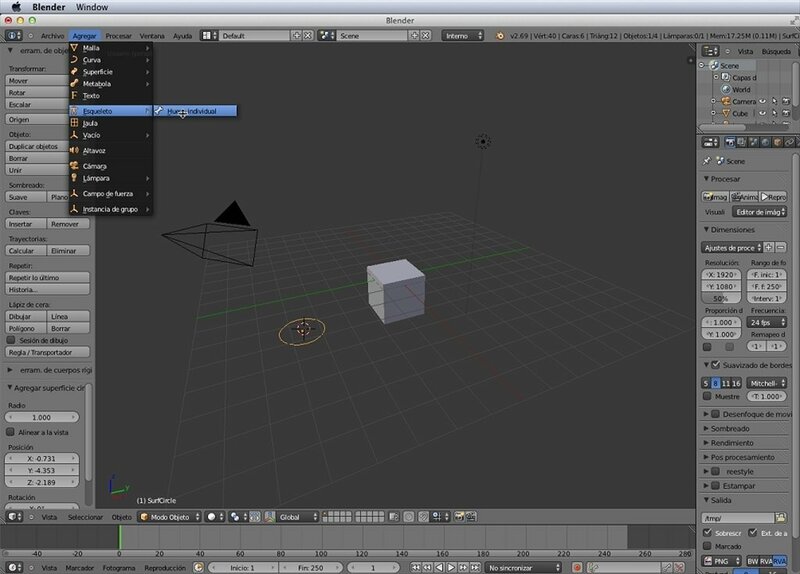 Covers everything from designing objects to sequence editing. 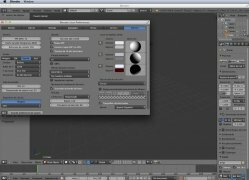 Design characters and objects with advanced functions. 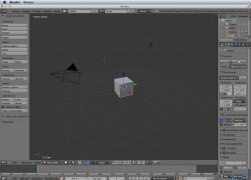 Fast and efficient rendering engine. From static images to full blown games. 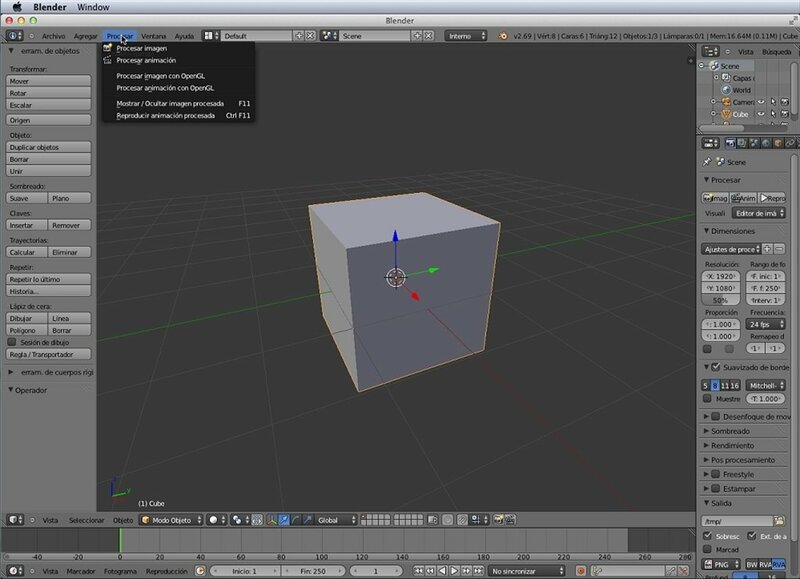 Blender has everything you need to develop your modeling projects in Mac. Once you install it on your computer you will become part of a large user community, contributing to the optimization of the program and the development of new functions. 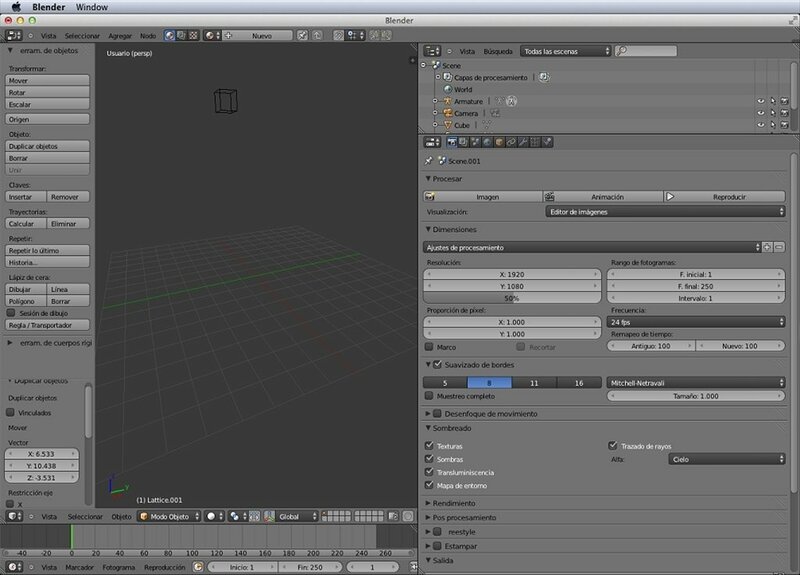 Download Blender free for Mac and enjoy a workstation with spectacular graphics and animations.